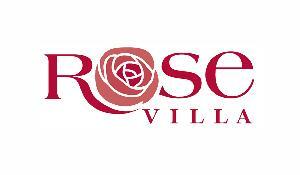 This year our team members are walking to honor the 15 of our friends and neighbors at Rose Villa (a retirement community), who we have lost to Alzheimer's since our walk last year. Most of us have friends and family that we too are honoring. The need for more donations keeps growing each year. Our team thanks you for each and every dollar you donate for care, support and research to end Alzheimer's disease!